Sharing initiatives and creating synergies and new forms of collaboration among organisations, campaigns and projects in the field of renewable energies and energy sovereignty in several European countries. 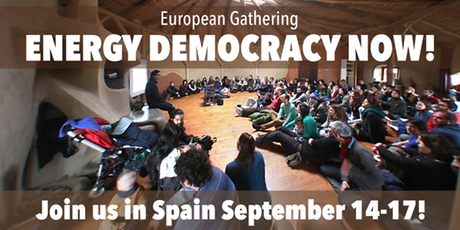 This is the objective of the 1st European Meeting for Energy Democracy that is organised by Friends of the Earth, REScoop (European Federation of Renewable Energy Cooperatives) and Som Energia from 14th to 17th September at Mas Franch, in Sant Feliu de Pallerols (Girona). 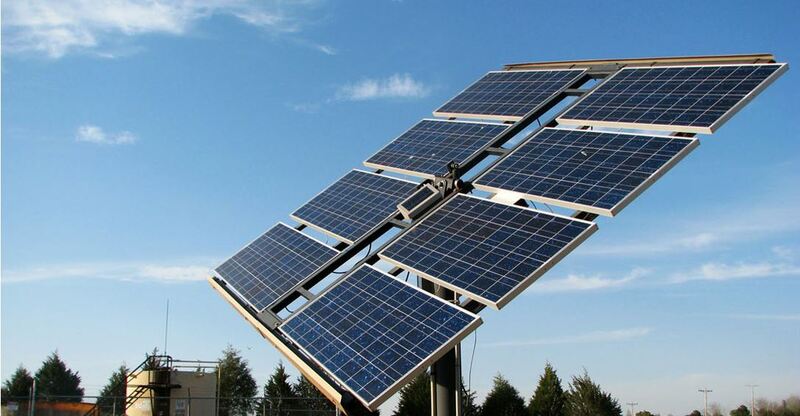 The event will bring together activists who will share different initiatives to “exchange on practical knowledge for the establishment of energy cooperatives and community energy projects and to learn about the success stories and struggles from around Europe to empower its citizens”, according to the organisers. During the event there will be several workshops and spaces for discussion while highlighting the context of the energy sector in Spain. Anyone interested in participating may register until 25th July. Since there is limited space available, there will be a selection process so as to guarantee there is a diversity of organisations and groups present. During August the selected participants will be contacted. This youth association from Terrassa will be working with youths from 21 different EU countries, for 3 Erasmus+ projects to encourage inter-cultural experiences and critical thinking, among other goals. Translators Without Borders and The Rosetta Foundation, the leading NGOs in the field of translation worldwide, start an integration process while keeping independent spaces.